Two Pokemon games got some news recently, with one finally talking about the return of Mega Stones. 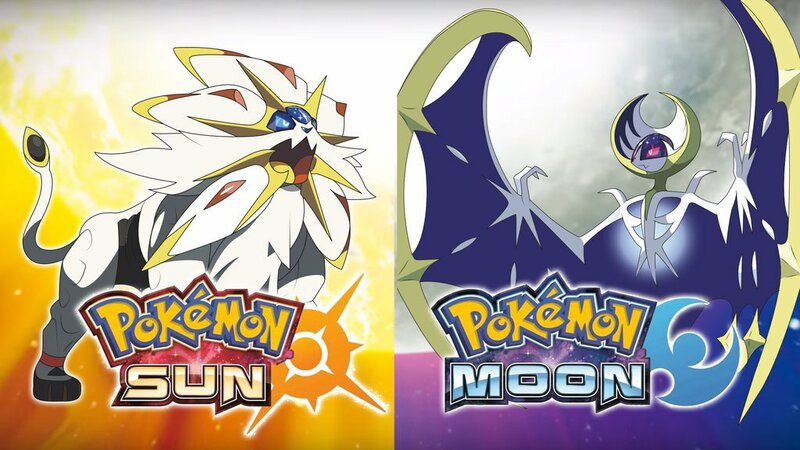 When it rains it pours in the world of pokemon, it seems, as both Pokemon Sun/Moon and Pokemon Duel have some new info out. Fans of the 3DS titles will be excited to hear that Mega Stones are finally preparing to return. If you're hoping to get your hands on one then you'll have two different ways to try. The first method is participating in online competitions. If you want to be a pokemon trainer then you've gotta be ready to go into battle, after all. Mega Stones will serve as presents for some lucky trainers who participate, though only a limited few will get them at first, then there will be a wait period of a month or two before more players can get them. If online competitions aren't your thing, then just keep an eye out for various events and online postings. These will obviously be a bit more random, but they won't have any wait period attached. If Pokemon on the phone is more your style, then Pokemon Duel has an update coming tomorrow. The patch is primarily focused on balance changes. For Mew — Hyper Sonic gets the added effect of not being knocked out if the move used against it does more than 100 damage, and Vanish is being replaced with Shuffle Flip, which turns aside the opponent's attack and fires off your own. For Rayquaza — Extreme Speed's width has increased; Twister has been replaced with Break Energy, which does 60 damage and ignores the effects of new plates; and the placement of Miss segments has been altered. For Machamp — 2 movement MP instead of 1, decreased size of Miss segments, increased width for Submission, and Karate Chop damage has been increased from 50 to 60. Finally, for Heracross — decreased size of Miss segments, increased size of Overhead Toss segment, and Horn Attack damage has been increased from 40 to 60. This is all on top of the news that Pokemon Go is about to get a whole lot of new Gen 2 pokemon added to it. Needless to say, it seems to be a pretty busy week for Pokemon.